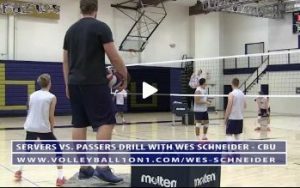 Volleyball1on1 offers a great library of serving receive and passing drills. Also we offers allot of good serving drills. Click the links to see more of our drills in action!